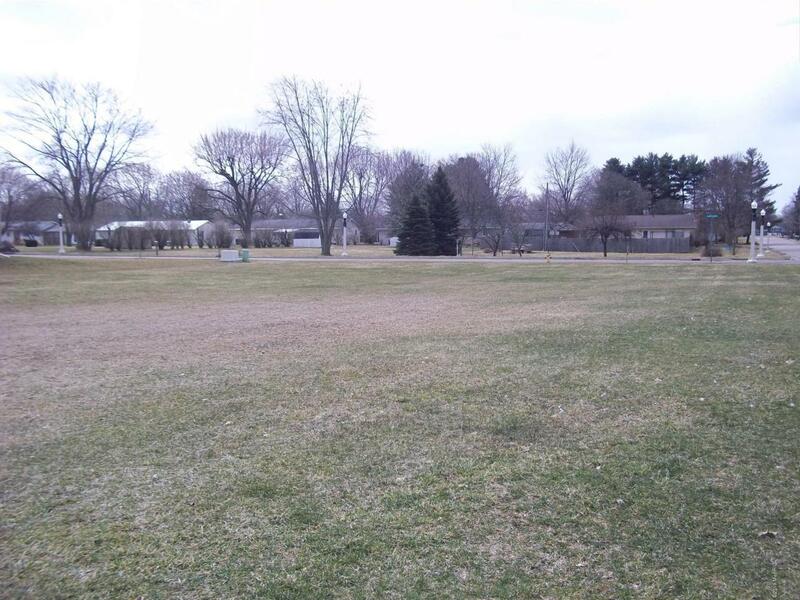 Build your dream home on this beautiful vacant lot in a very desirable neighborhood, surrounded by gorgeous homes with many amenities including: side walks, street lights, city utilities, etc. Priced to Sell! Listing provided courtesy of David C Clark of Berkshire Hathaway Homeservices Michigan Real Estate. © 2019 MichRIC, LLC. All rights reserved. Information deemed reliable but not guaranteed.